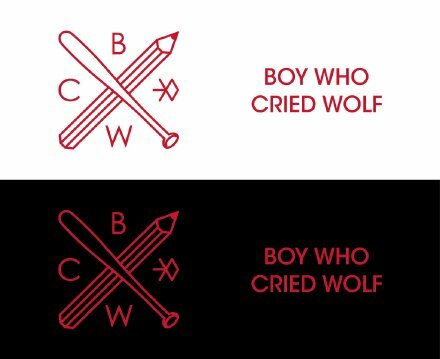 Collaboration shop 'BOY WHO CRIED WOLF (BWCW)' has reopened again! New winter season items have been released! Please visit the renewed BWCW and spend a great time there with EXO!